The Best Shampoo For Dry Hair || Never Have Dry Hair Again! The best shampoo for dry hair // Never have dry hair again! I have been making my own line of hair care products for about three years now. Until now I have never actually sat down and physically listed the benefits to each of my products. 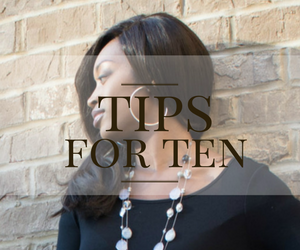 This week I will be sharing with you what I have placed in each item in the line and why. Being a hairstylist I get to see first hand some of the problems women are having with their hair. 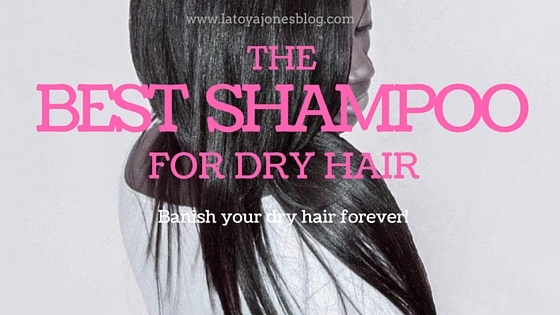 One of the biggest issues women face is having dry hair. No one likes having dry hair and everyone wants to know what to do in order to have healthy, moisturized hair. 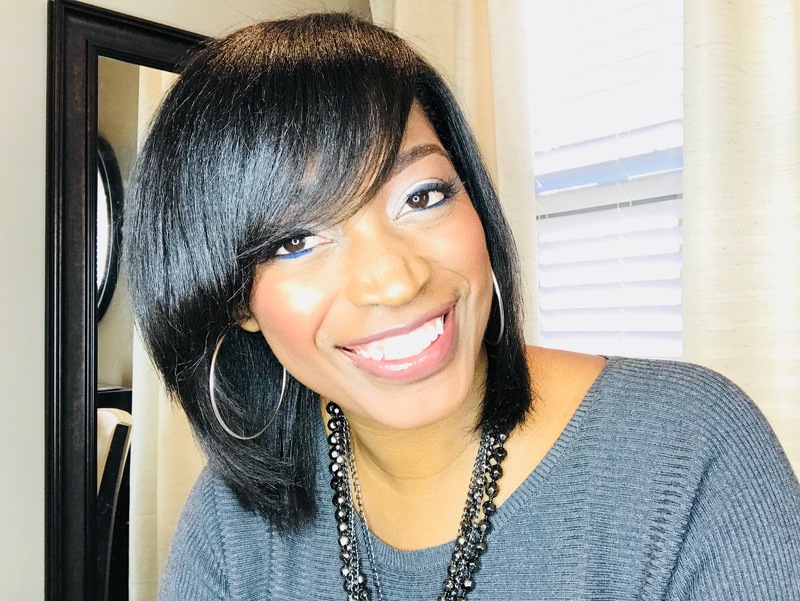 Aside from hydrating your body from the inside, the other important thing to do to nourish your hair is to use moisturizing shampoos and conditioners. The Extreme Moisture Shampoo in the Silk Hydration by L. Jones line is one of my favorites in the line. It gives the hair a soft, silky, and moisturized feel after the first use! I made sure to pack this shampoo with plenty of moisturizers and plenty of actual silk (liquid AND powder) in order to infuse the hair with as much moisture as possible. See the graphic below for in depth details on the Extreme Clean Moisturizing Shampoo. 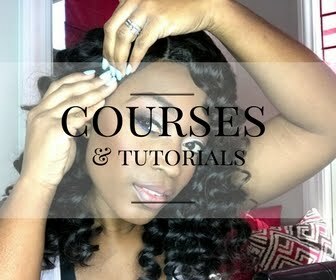 How to get rid of dry hair! Remember, it is equally important to also drink the proper amounts of water and to eat the proper nutrients and vitamins to hydrate your body from the inside as it is to use the right products. Only doing one of these things will not be productive for your hair. Doing both however, can have great effects on your hair. 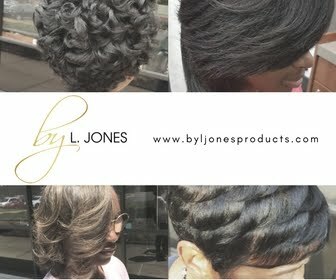 Join me next time when I cover another product in the Silk Hydration by L. Jones product line. Check out the video of me explaining the items inside the Extreme Moisture Shampoo.